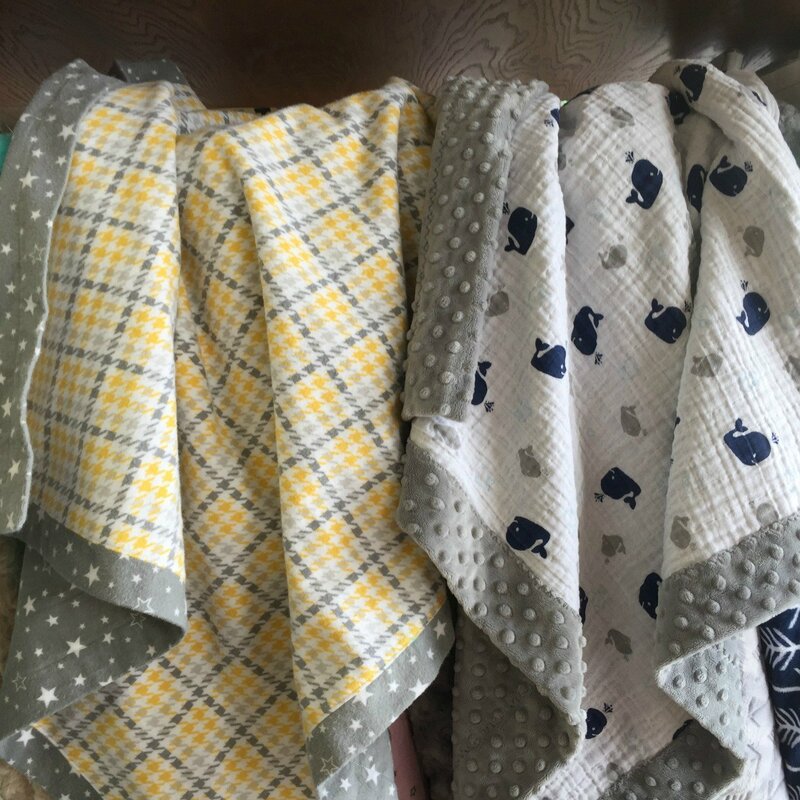 Make a baby blanket with super soft Cuddle and double gauze. You will learn tips on sewing with these fabrics and see some creative ways to use them. Barb will also show how to make the blanket with flannel.